and carry out an outdoor experience with your pack! Be like Baloo and come learn the Bear Necessities! 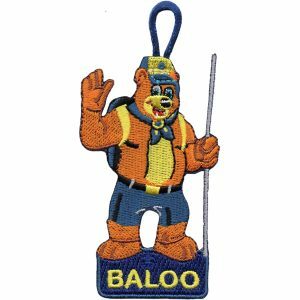 NOTE: BALOO takes the place of the former Webelos Outdoor Leadership Skills training course. WOLS is no longer offered.